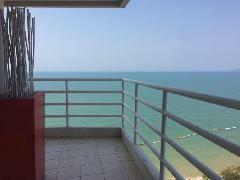 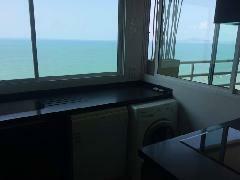 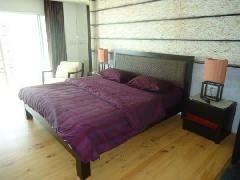 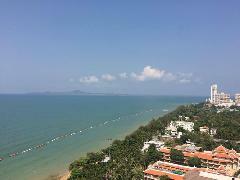 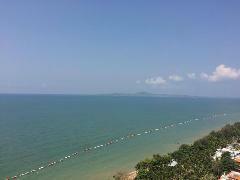 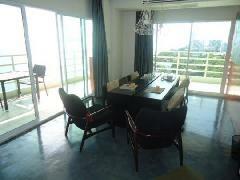 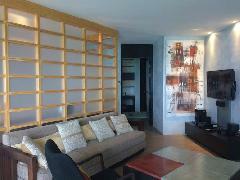 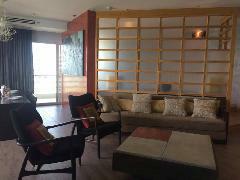 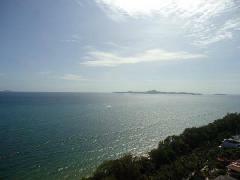 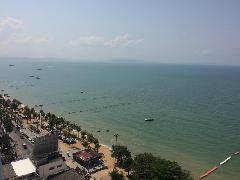 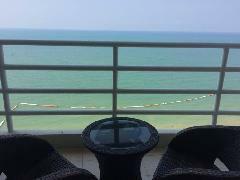 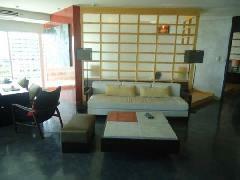 Luxury corner unit for sale View Talay 7 condominium floor 20th, Pattaya side. 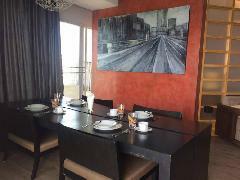 Size 141 sqm. 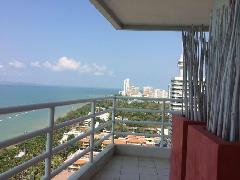 large balcony 360' view.